Daryl Johnson (Worcester Park, United Kingdom) on 6 November 2010 in Architecture. It's pretty majestic when you in front of it. Great shot. 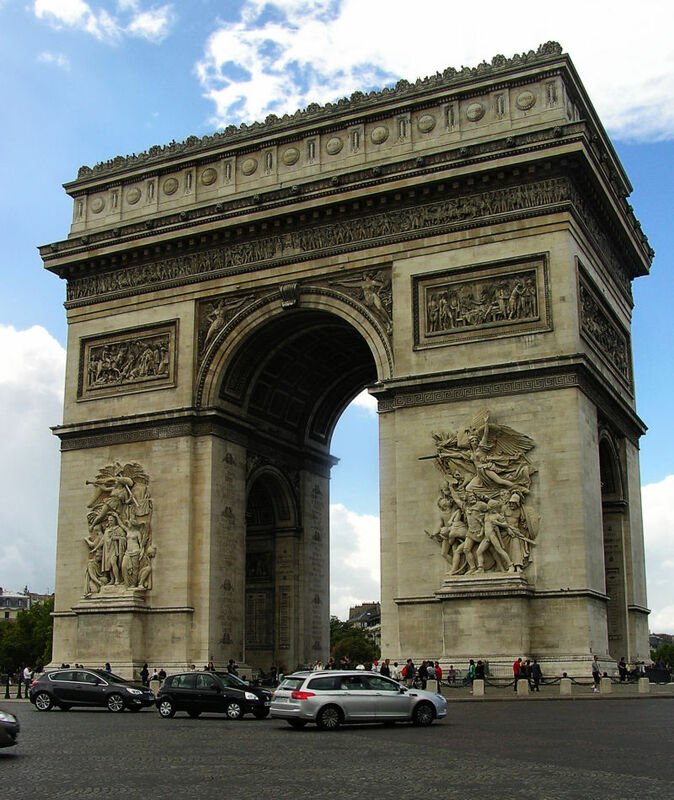 Majestueux l'Arc de Triomphe ! Belle image ! A beautiful capture of one of Paris icons! Not only you got a good look at it, but you alos took a great shot of it! I must admit it is well maintained! you make me laugh with those images of the "arc of triomphe"
The shoots are excellents, this one and the others in "close-up"! I'm french, and I've been in paris about 15 times in my life and I've had one evening at each time!! so I thank you for your's shots!! They help me to discover France! !